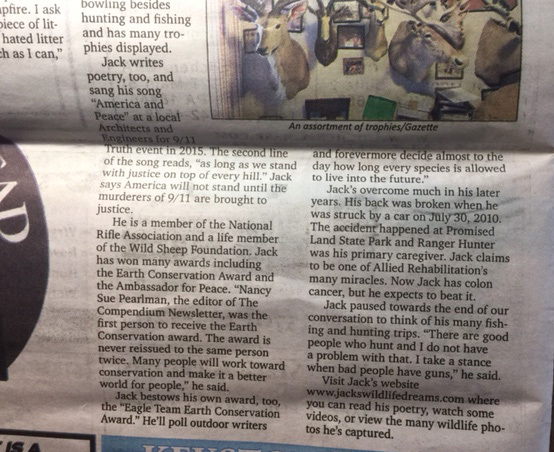 Support Jack's Team Earth initiative. 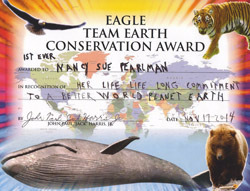 Team Earth Awards are being issued to individuals,organizations, and corporations who maintains wildlife friendly land. PDQ in Taylor, Pennsylvania produced the Team Earth awards. Jacks International "Litter-Up Foundation" You may make a donation to it via Paypal or credit card. More details on the Merchandise page. 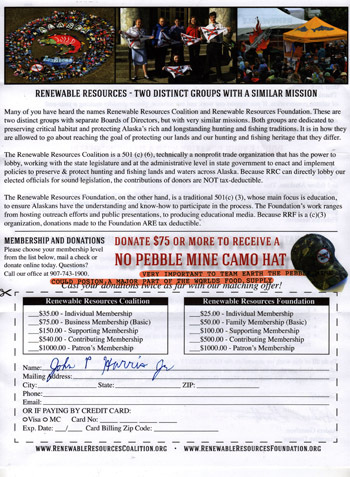 Donations are used for environmental clean-up. Jack is a strong supporter of The Heritage Foundation. 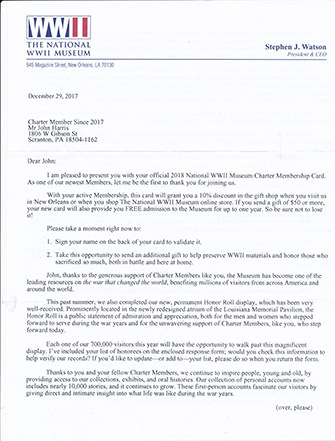 Jack would like to be an honory member. I would like to use this website to expand their contact list. Jack is trying to found a coalition for God in the Schools. Jack is looking for sports figures to join with him. A SPECIAL FEATURE, EPISODE 245, January 22, 2019. THE FEATURE ARTIST IN THE SPOTLIGHT WILL BE…. 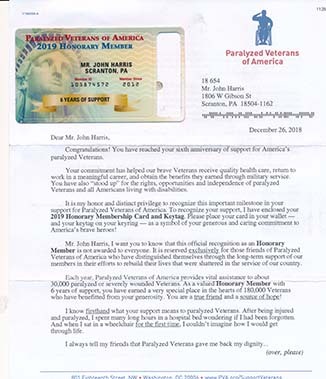 Jack wishes to thank Ray's SureSave in Waymart, Pennsylvania who has donated the first $100 to the Wounded Warriors and Paralyzed Veterans to start off the campaign. 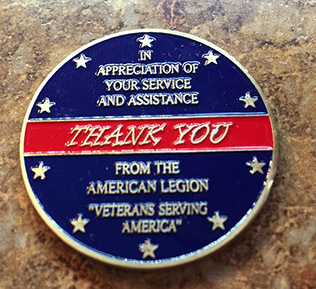 Jack wishes to thank their customers for purchasing his books as well as donating to veterans organizations. 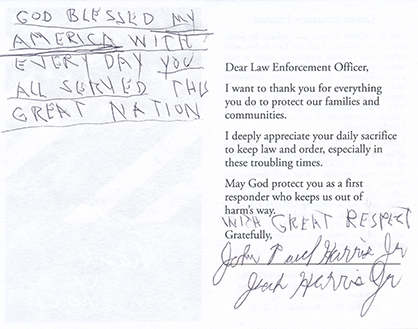 Jack's personal thank you card. 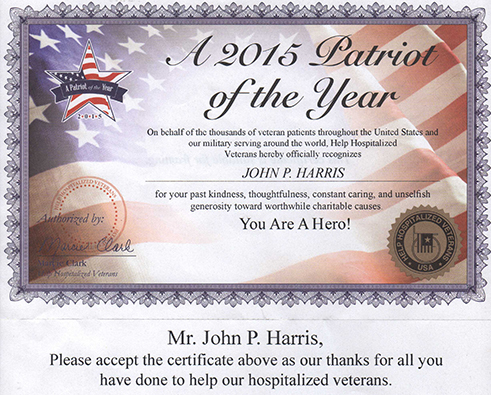 Very honored by this award and I am asking people to do as much for our wounded veterans as possible. These are the people are step up and accepted the risk to be America's Best. Please help them as much as possible. 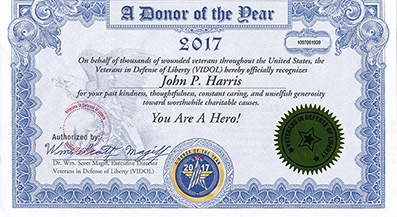 People who can please donate $10,000 to our wounded veterans. 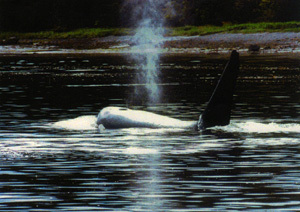 Jack would also ask you to donate to the Defenders of Wildlife if you are able to do so. 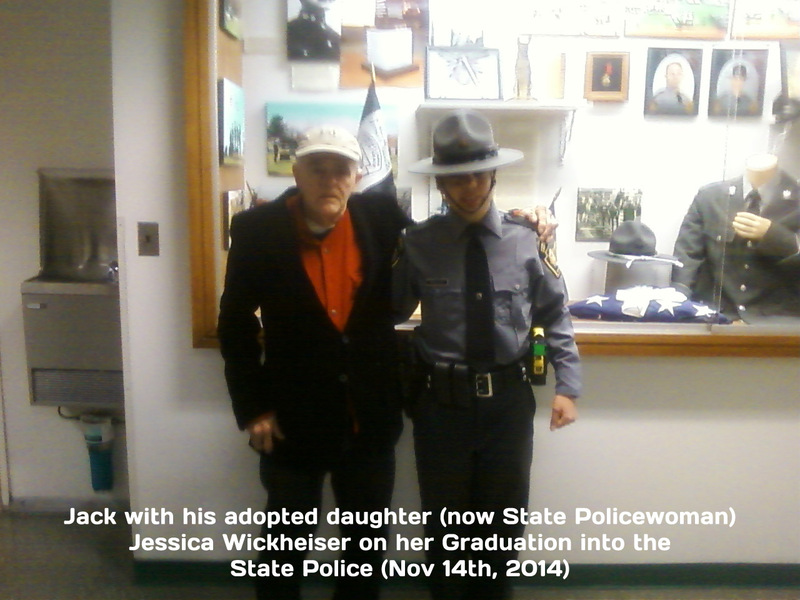 Very special christmas gift 2018 from my verbally adopted State Policewoman Jessie who is in training to be a liason between the public and state police. Jessie refers to Jack as 'Grandpa Jack'. Since Jack is a cancer patient and survivor, he would appreciate it if you are able to make a donation. 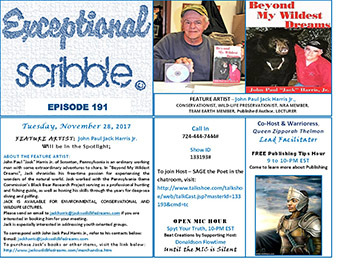 Jack will be appearing on Francine Natal's podcast. 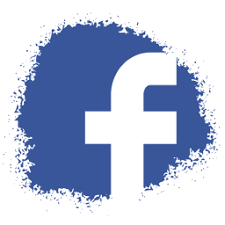 To join, click the picture above. 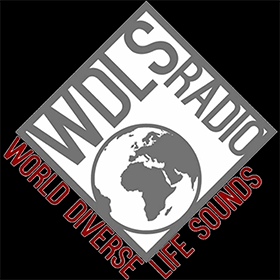 Here is the link to listen to the entire show. Jack is a big supporter of the Electric City Aquarium and the animals they support. Jack supports Mothers Against Drunk Driving. Jack hasn't been drinking for over 20years and recommends you visit their website. Jack will be a guest on the Kings Report podcast tomorrow (Oct 10, 2018) morning. 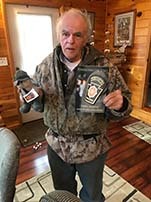 Jack enjoys Northwoods Law and hopes you do too. 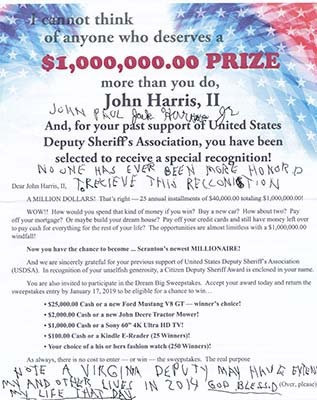 He appreciates their common sense approach to law enforcement. 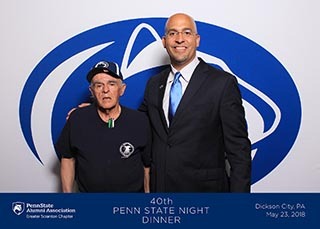 Jack was at Penn State for the 40th Penn State Dinner and met Coach Franklin. Jack was part of Karen Bobac's original campaign and was happy to do what he did to get her elected. 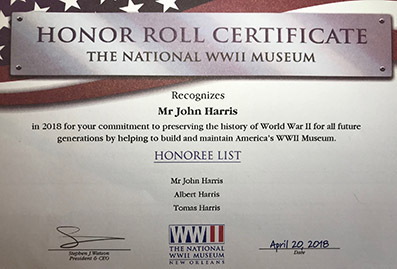 Jack is honored to be a member of the National WWII War Museum. 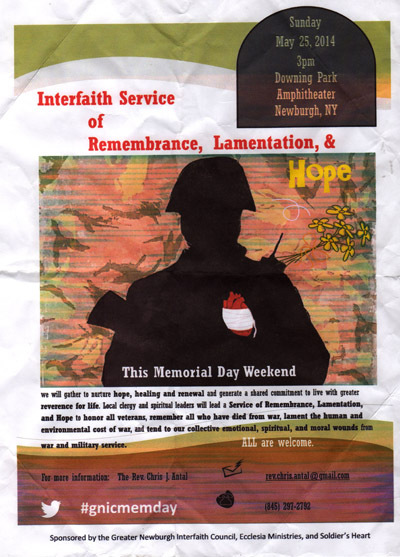 Jack wishes to notify everybody that the USO flag that was donated to him will be on display at the Caterdral Cemetry in Scranton this Memorial Day. 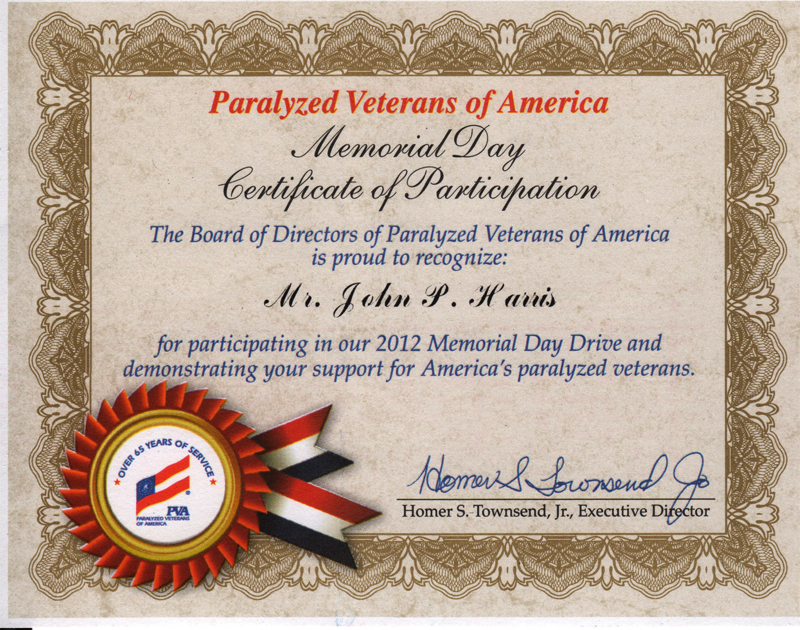 There are moer than 12,000 veterans from all the wars America has been involved in. Jack will also be attending the Penn State Alumni meeting with Coach James Franklin on May 23, 2018. Jack is looking forward to meeting this impressive football coach. 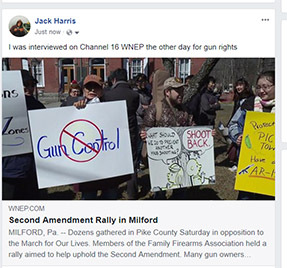 Jack was on a recent newscast on WNEP regarding gun rights and the recent march on Washington by gun control activists. Jack's Latest message concerning the Moon organization. 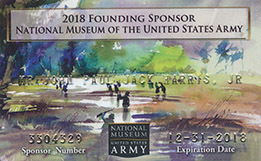 Jack became a founding sponsor because his family a history of serving the military andhe was reaching for the future in trying to help found the museum. The military is important to the country along with the veterans. 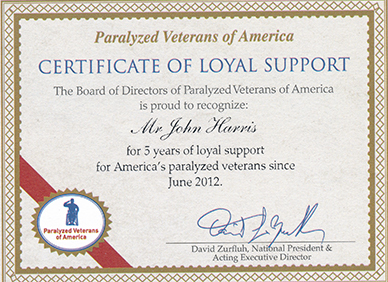 Jack wishes he can do more for the veterans; he does as much as he can. Jack asks others to help where they can as well. 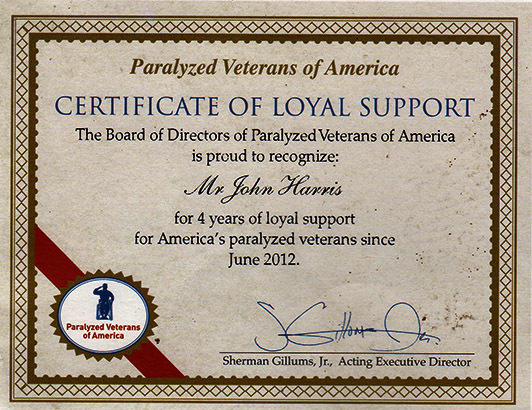 Veterans deserves all the help they can get. He honestly believes veterans that are wounded in battle (70% or more disfunction from their injury) should never receive a medical bill for the rest of their life. He was SERVING american when he was wonded so America shoul serve him for the rest of his life. Jack wishes he could do more for this project. Can other people help out as much as they could? 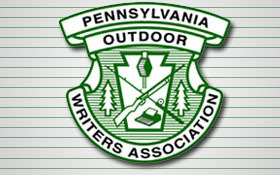 Jack is planning on attending the NRA Outdoor Show in Harrisburg in February 2018. You can find details in the link here. 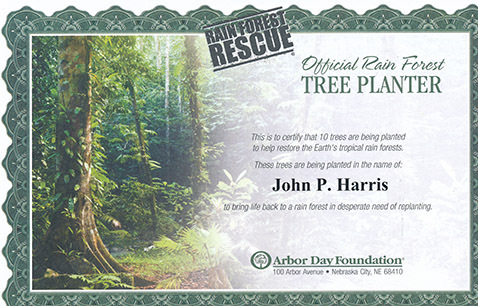 After receiving this in the mail, Jack has always wanted to make a significant contrabution to Arbor Day. Jack has suggested that families have a food proeducing tree in people's yards. If people would plant a birthday tree when a child is born, it should encourage future generations to do the same thing. When Jack was young, he always picked up and planed acorns when he was outside hunting. Jack hopes that these trees are providing food and shelter long after he has passed. Jack recommends the above site for helping world hunger. 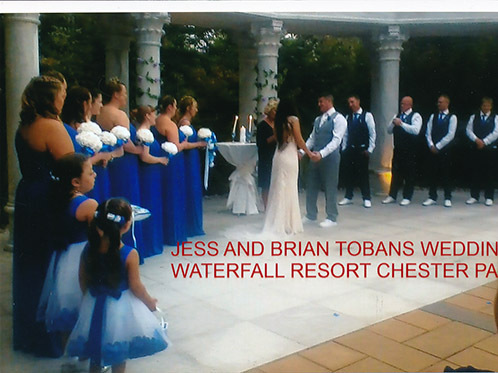 The above two photos are from PA State Policewoman Jesssica Wickheiser and Brian Toban's wedding. 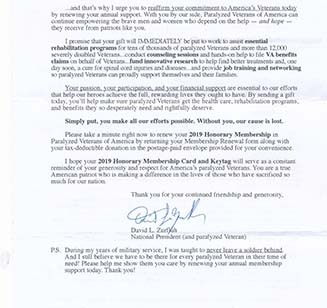 Jack supports the veterans organizaton where he can however he cannot support them monitarily all the times. Jack supports the organization on the radio and whereever he does. 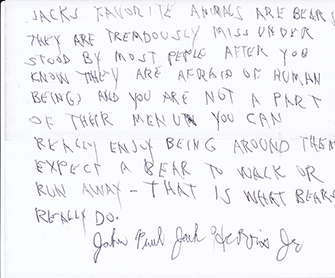 Butler's Taxidermy has done some work for Jack andhe recommends them to all of his readers. 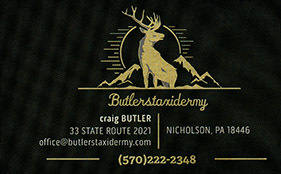 Give them a call if you need and taxidermy work done. 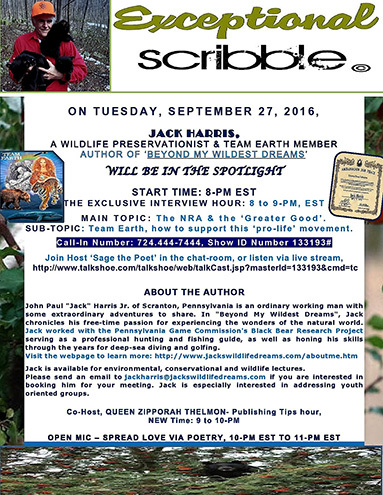 Jack will be attenending the above event with books to sell and promoting Team Earth conservation. Click on the link above to get tickets. There is a chapter in his book on his love of Penn State Football. Jack will be doing a Shriley Carter television show on Team Earth Conservation in the near furture. The date will be posted here when it is known. 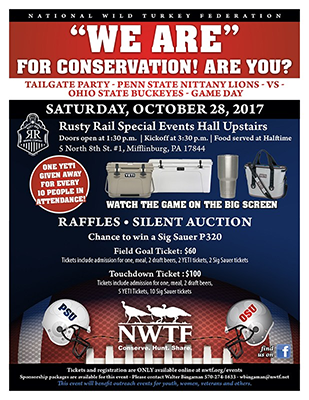 Jack will be attending this organization's show October 21st and 22nd 2017 at the Bloomsburg Fairgrounds to promote Team Earth Conservation and World Peace. I will have t-shirts and books available. Go to the website above to see the show dates. 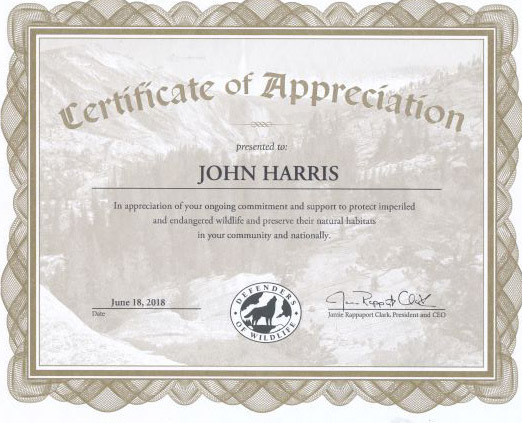 Jack supports the activities promoted by the North Shore Animal League and asks other people to look at their website and to donate to their cause. Jack just gave the Griffin Pond Animal Shelter 4 of his kittens for adoption. Jack was most impressed with the facility and will do some volunteer work for them. 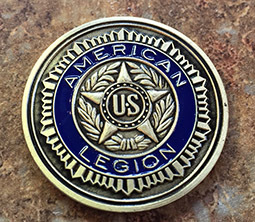 Jack supports this organization; they are working service members in the military to help combat suicide among our miltary veterans. IMPORTANT!! 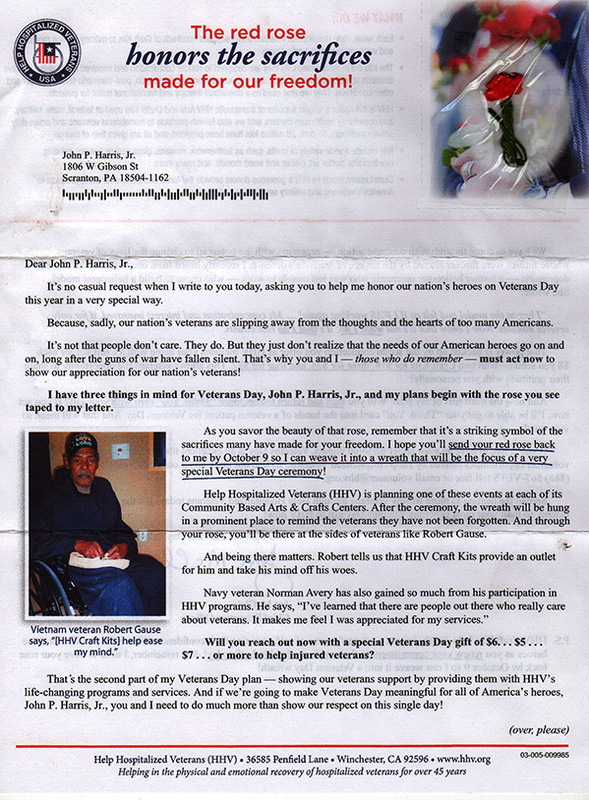 Jack has begun caling senators and congressmen to help hospitalized veteran. 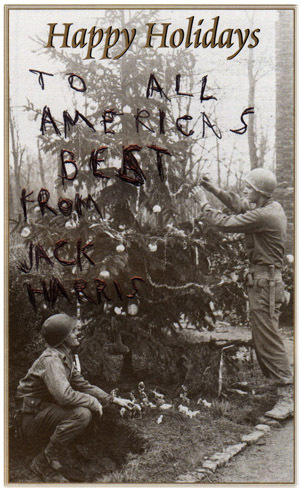 Jack believes that any wouded soldiers should receive free hospital care. If you were serving our country you should have hospital care for the rest of his/her life. Jack was on a panel called "Ending Gun Violence Block By Block"
Jack received a USO flag this year. He wasn't sure what or where to display it, so he donated it to the Catherdal Cemetary which is near his residence. There are about 12,000 veterans from many different wars buried in this cemetary. 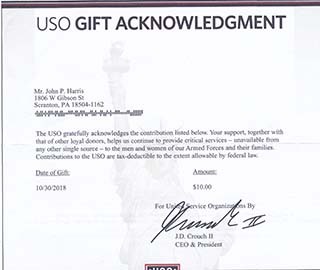 Jack's USO flag should be displayed there as well. Jack is very honored to have received this award as he has been involved in many veterans events over the years. 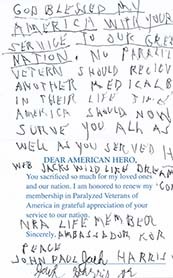 Jack believes that America takes better care of its veterans than any other country. Our soldiers are the best of America. 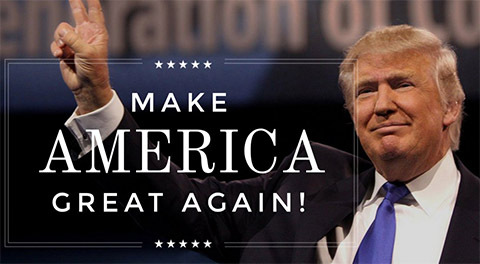 America MUST maintain a military capabable of resisting anything for the next 50 years. Its Jack's prayer that in 50 years the world will awaken to the stupidity of war. Nuclear weapons are NOT an option. Jacks message about how important gun rights are to America. 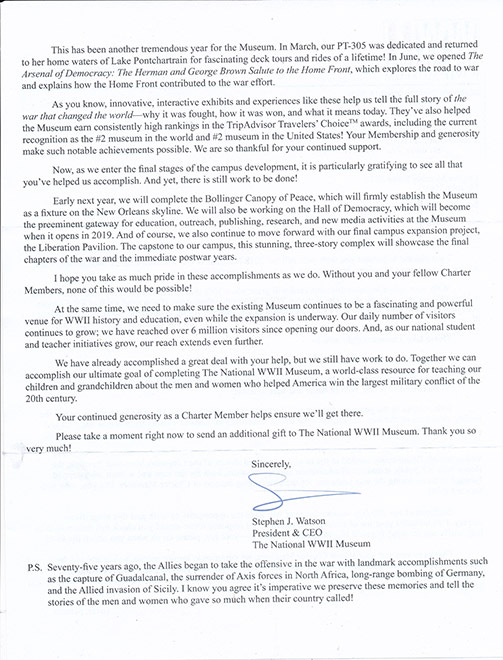 Jack has visited the National Museum and knows how important this organization is. Jack recommends the above website. 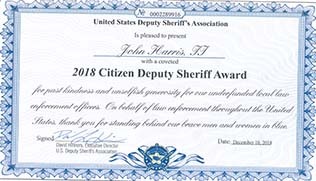 One of my bravest awards ever. 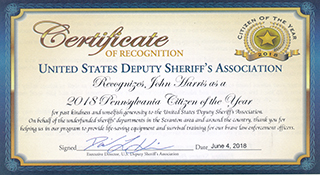 Jack could not be more honored. 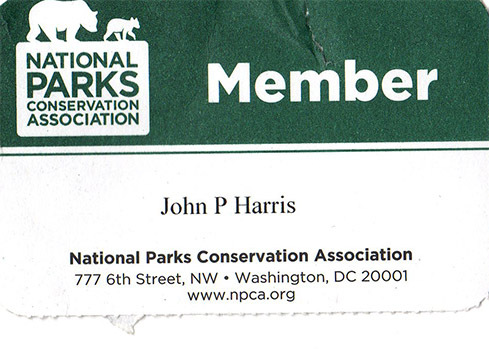 My highest honor as an American. 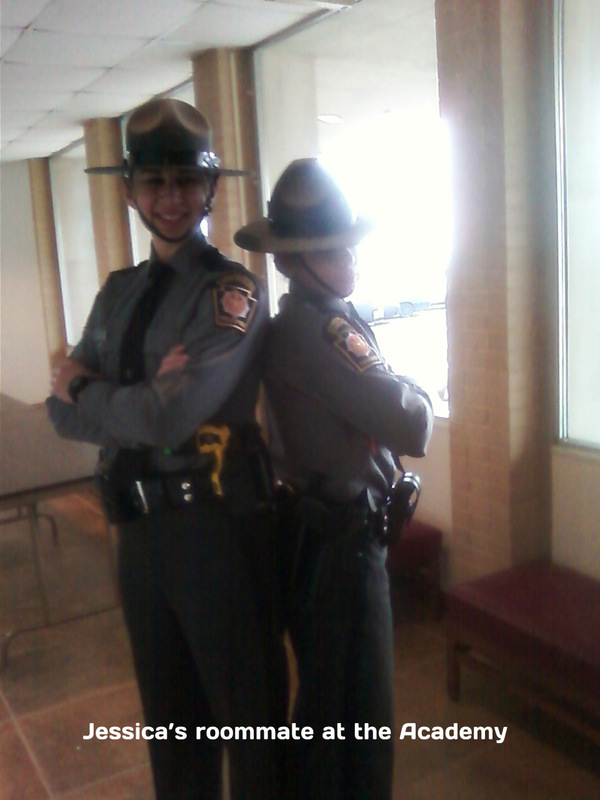 This photograph was taken at Matt McGloine's charity golf event where I played as an alternate. Matt is a West Scranton graduate (as Jack is) and a Penn State QB wich is the most important team in Football.. Matt is now a Raiders QB going into the playoffs in 2017. A great friend. 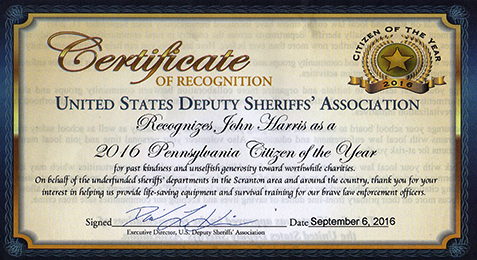 Jack is very proud to have received these awards and would like to thank Doctor Scott Magill for the honor for these awards. 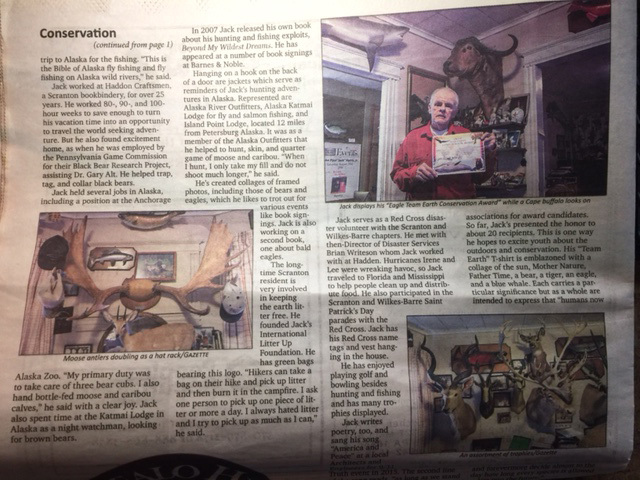 Jack was in the Independent Gazette this past month. 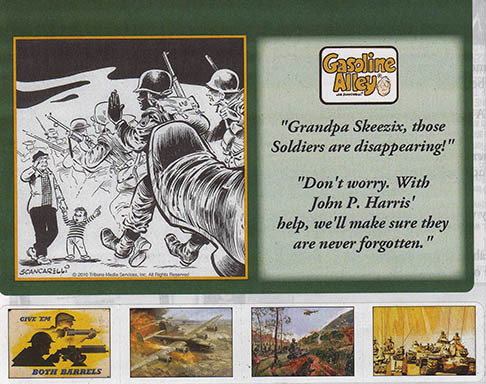 My apoogies for the poor quality but the newsprint didn't scan correctly. 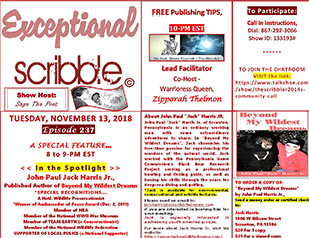 Here is the link for Jack's interview on the Exceptional Scrbble Show mentioned above. This is the link that Jack mentions on the show for IDAAY. 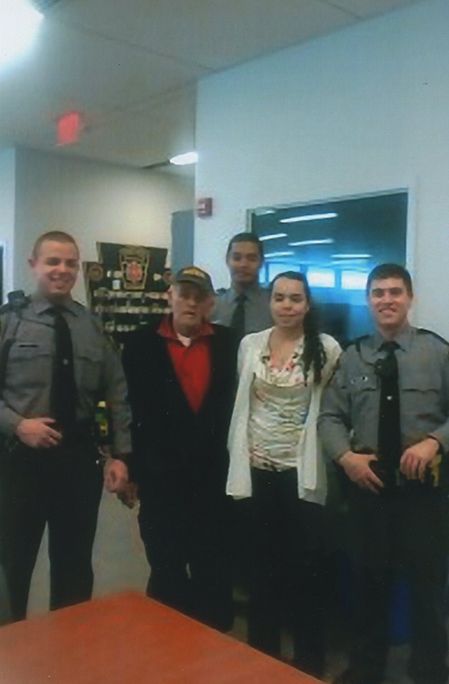 The picture below is of Zhanna from the Ukraine whom Jack met at the Tobyhanna shooting range. Jack enjoyed meeting her and her friend (also from Ukraine living in the local area). When good people have guns there are no problems. There are far more good people in the world. 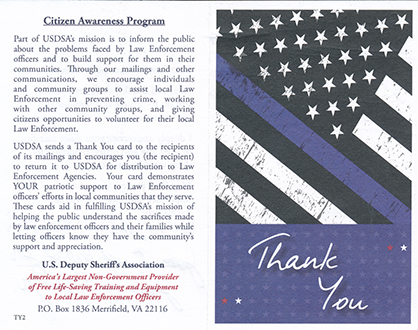 Jack encourages everybody to support their local police and to reach out to them (especially if you have children). Your children should know the police within five miles of your home on a first name basis. Jack supports the Childfund International. Jack would like to send a special thank you to Kristine Kelley at Delta Medix for performing four major operations; two of which probably eliminated his colon cancer. 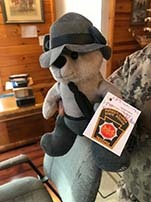 Jack would like to draw your attention to PAL and Officer Josiah King who is helping to mentor children into outdoor activities and wildlife. Details on the Lancaster Police Website. Jack would like to draw your attentiion to the Factorville Sportsmen's Club. 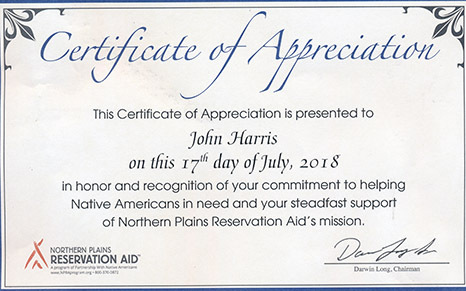 Jack is not a member but supports the club's activities. This medal was given to me recently by Mr. Mike Doyle. 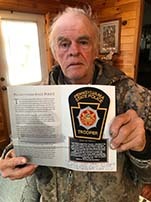 Mike is the chaplain of the American Legion Post in Gouldsboro, Pennsylvania. 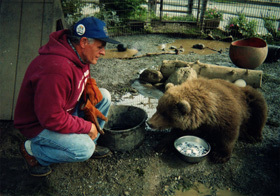 Mike asked me to offer suggestions for Gouldsboro's new permanent park and wildlife sactuary. 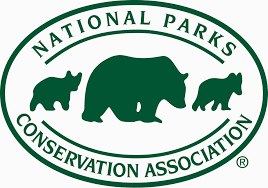 If my suggestions are used in the creation of this park, I will almost certainly designate as the first Team Earth Wildlife Park and Sactuary (the first, I hope, of many Team Earth conservation parks). 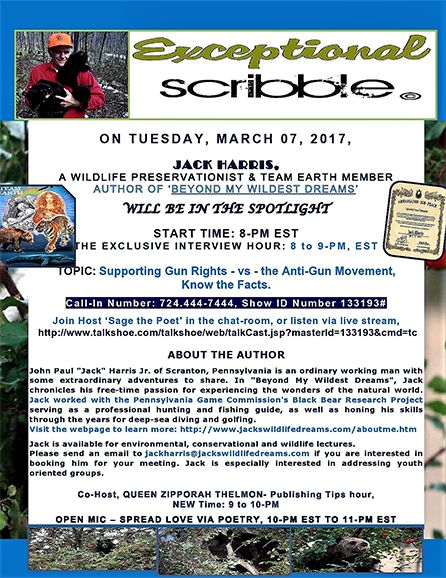 Jack was a recent guest on Francine Natal's radio show promoting his book and Team Earth initiative. Click on the link below to listen to his interview. 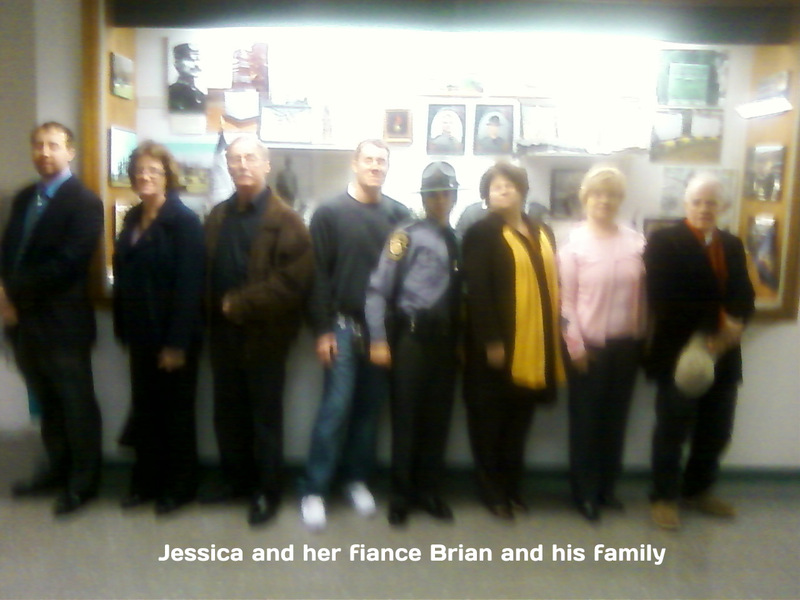 The above photo: Jack with Jessica at the Police barracks. 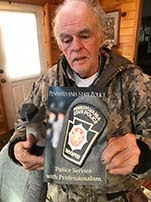 Jack recommends complete support of the Pennsylvania police. They dedicate their lives to make the world a better place. Jack with a Ms. 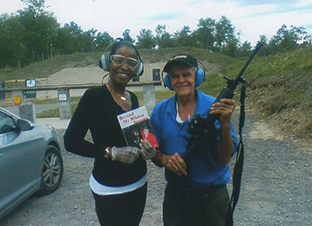 Page with her holding Jack's book and Jack holding her AR-223 rifle. 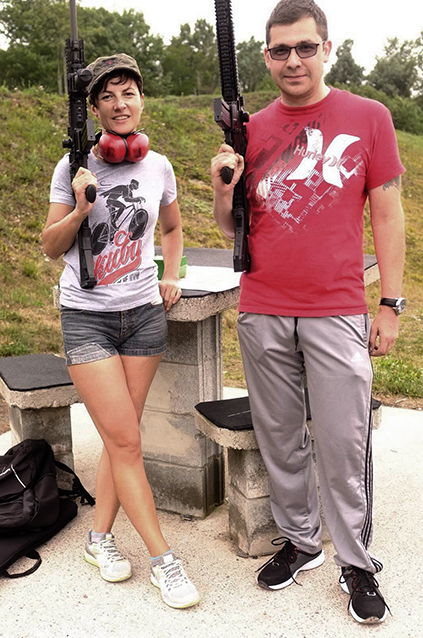 She has a security job and Jack met her at the rifle range. When good people have guns there are no problems. In Jack's opinion, the NDAA law is the worst thing that has happened to America in his lifetime. P.A.N.D.A. must succeeed. 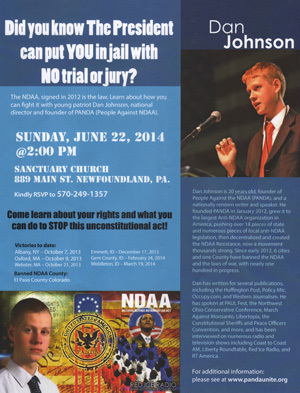 I've been calling press all day;many of whom have never heard of the NDAA nor of P.A.N.D.A. I'm asking all media to get behind the P.A.N.D.A. organization and publicize them to their maximium ability. Jack has had the honor or performing on the same stages as comedy stars as Scott Bruce, Miss Comedy Terry Granahan, the awesomly telented Kevin Downey Jr, Glen Jennson, Paul Bond and Carol Montgomery. Jack and his cousin Richard in 2015 spent 10 days at Tamarack Lodge and had a truly great wilderness adventure at their site. 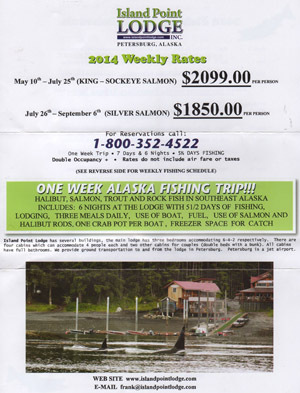 A great fishing experience. 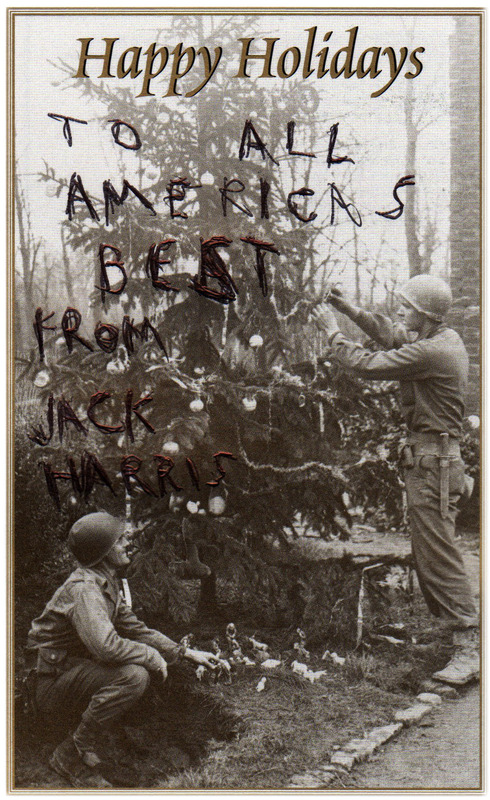 Jack wishes Happy Holidays to all of America's Overseas soldiers. 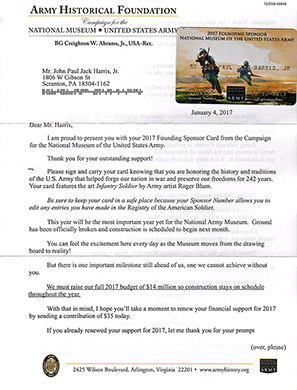 Jack will be a sponsor/member of the new US Army Museum in Virginia. He is hoping to sing the song "America and Peace" at the museum's dedication. Jack will never do enough for America's Best. You can watch Jack (and Dr. Samuel Bernard Lackey Jr.) on the Trudy Haynes Show. 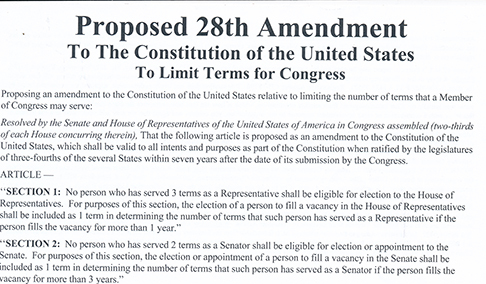 Jack's portion starts at the 22:34 point. 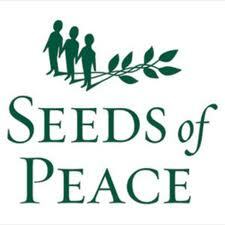 Bring as many people around the world to promote a more peaceful and cooperative future. There will be no request for dues or fees. TEAM EARTH is a state of MIND. I ask all people to do something that promotes a clean and healthy world for the future of planet Earth. 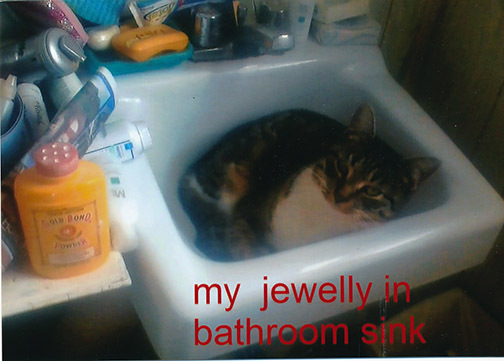 I will produce Tee Shirts and litter bags with the sun shining on Earth. 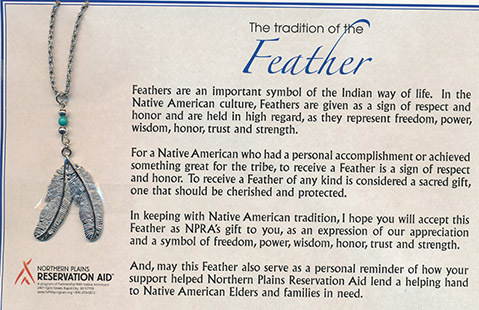 The sun represents CLEAN ENERGY, the eagle represents CLEAN AIR; a tiger represents the most beatiful animal on Earth. 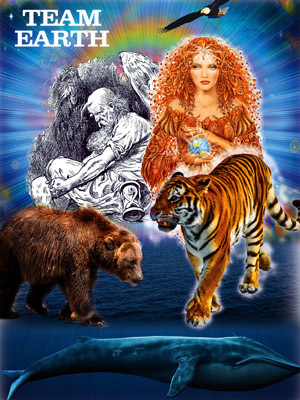 A bear is the strength of TEAM EARTH. 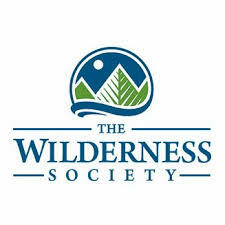 I ask all wildlife organizations that preserve wildlife habitat to support the words TEAM EARTH phrase. There is no cost to do this. JUST DO. This is the team's motto. When I published my book "Beyond My Wildest Dreams" in 2007 I wrote that I hope I can leave the wold a better place than it was because I lived. I am now trying to make that happen. God bless the wold with peace and health. The human race will forever more decise almost to the day how long most species of plants and animals will exist on earth. When we lose one speciest we will lose several others that depend on the one that was lost. 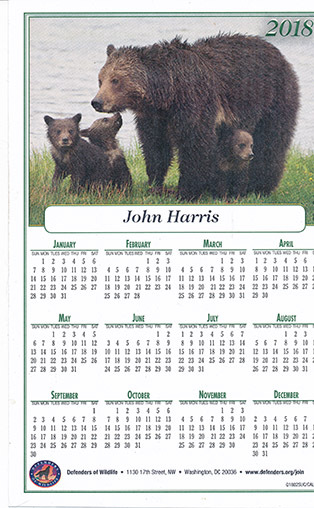 These are additional bear facts I did not include in my book. Some are very important. Many people have asked what should I do when I see a bear. 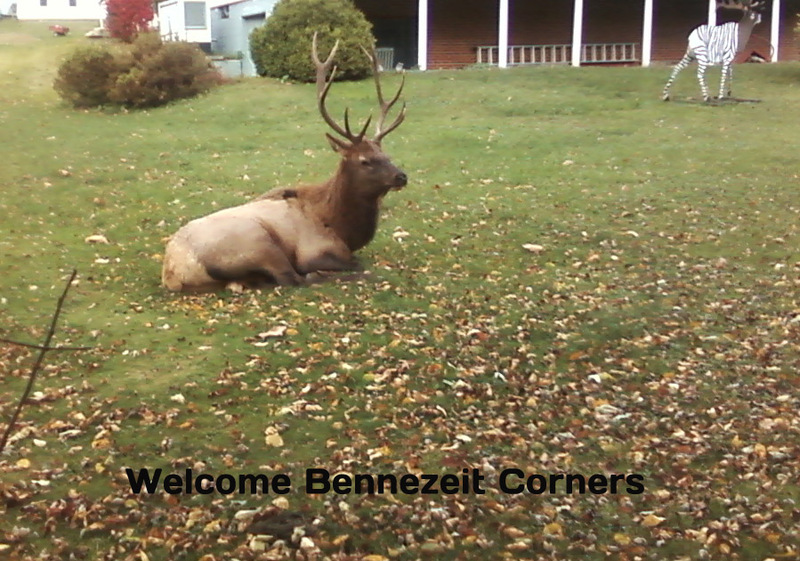 My standard answer is: stay where you are and enjoy watching the animal. Bears have a natural fear of humans. In almost all encounters they will avoid you. 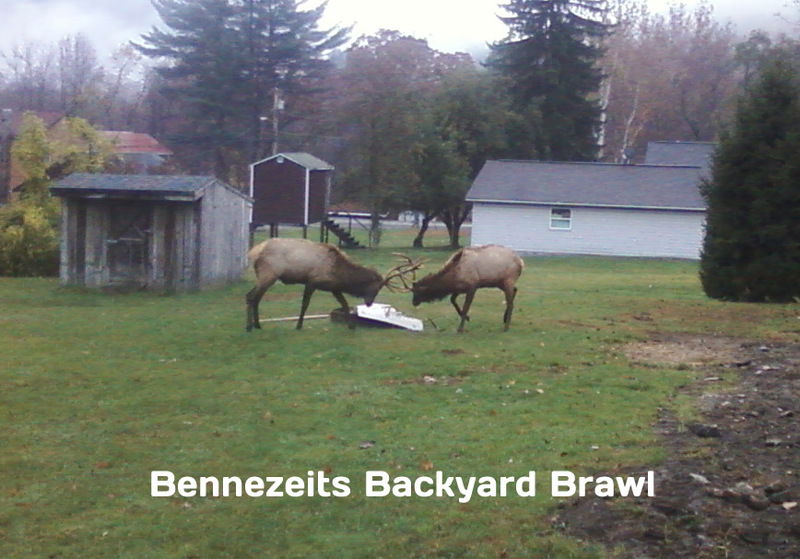 Never antagonize a bear that is not showing aggresion. You would be starting a fight you canot win! If you take one step tword the bear whatever happens is not the bears fault ! 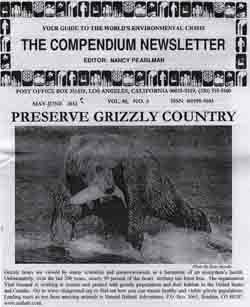 Bears that are transported out of their natural home range that do not find their way home often become nomadic, staying in one area then moving to a new area I believe they realize something is wrong and continue to search for home. Seeds for Peace Leadership Conference May 19, 2012. 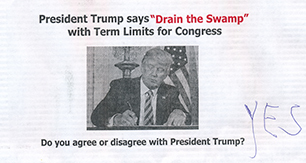 Click on the image to sign up. Jack will be attending in the morning session. 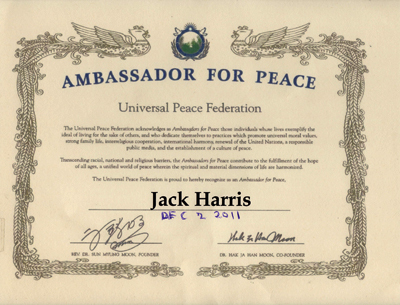 Jack Harris has been awarded "Ambassador For Peace" from the Universal Peace Federation. 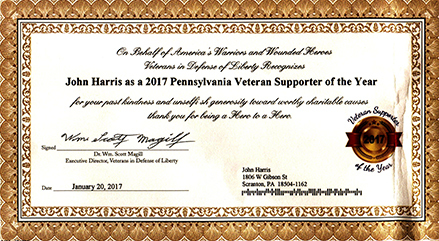 Very honored and I will try very hard to earn this award that I have received from the veterans. I have always thought that the Ambassador for Peace Award would be the highest honor I would ever receive. 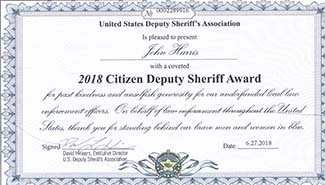 The difference is this award is for the Ameria I Have Always Loved. 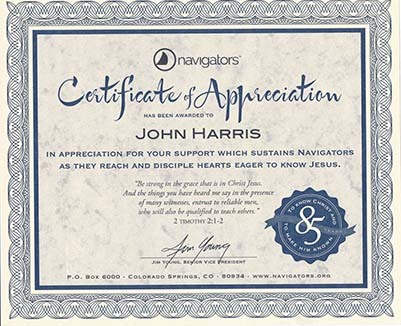 This makes this more important than the Ambassador award. America MUST maintain a military capaable of throwing back anything that is thrown at it. I have always believed the American soldier IS and HAS been for a very long time the Hope of the World. 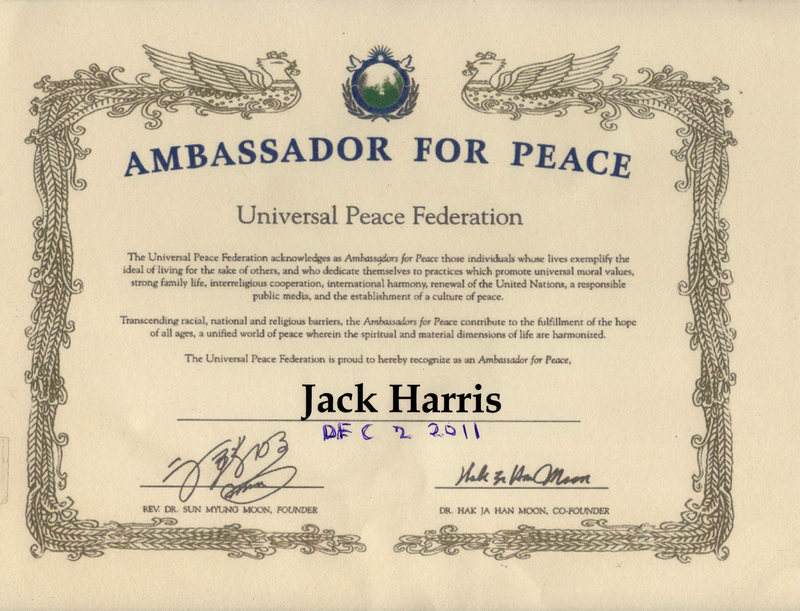 Dr. Samuel Bernard Lackey Jr. was Jack's nominator for his Ambassador for Peace award. Sam is one of the very best humans on this planet. and his music has become Jack's constant companiion on Jack's CD player. The following three music links are some of Jack's favorites. 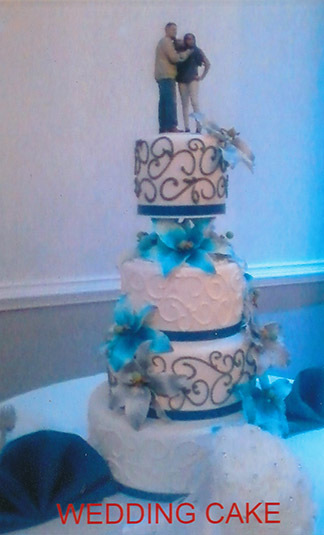 Sam also does parties and sings many kinds of music formats. 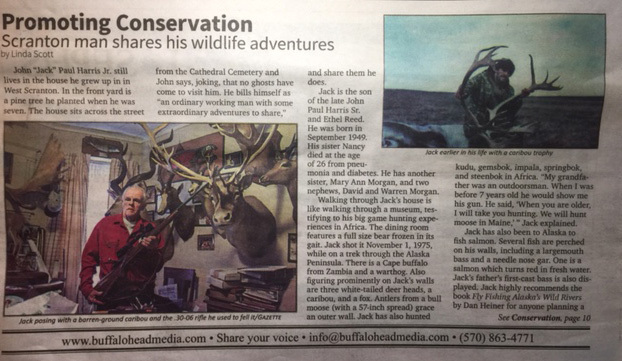 Read about Jack on the North America Outdoor Institute website. Jack has an interview and article on the Global Vendors Network. Today is January 7, 2011. From this day until my last, I hope I can provide my thoughts on the dynamics of the struggle for a healthy environment for the future generations of humans around the world. I will be asking every reader to begin their own way of helping produce a healthy environment. 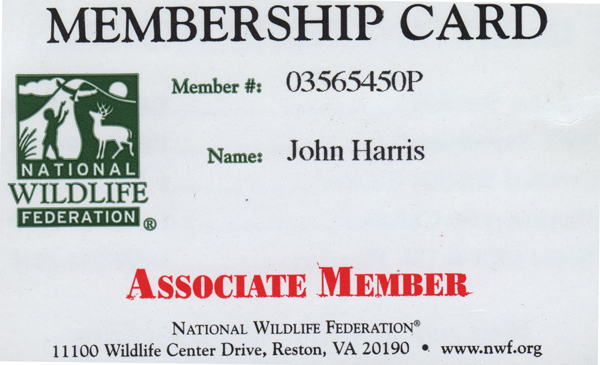 My goal is to bring young and old people into the outdoor life of earth and mother nature. I wrote in my original book ("Beyond My Wildest Dreams"), the human race must stop polluting the air, land, and water of this planet. I believe everything that can be recycled should be recycled. For several years, I have been trying to pick up one piece of litter everyday. That has become an obsession for me. I walk several miles a day for exercise around my home in Scranton, Pennsylvania. Scranton recycles its trash. I am rarely out of sight of a recycling container. When I see this container in front of my path, I look for a plastic bottle or tin can between myself and the container. 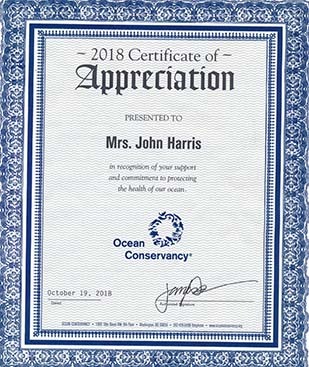 Every time I drop something in, I know I have done more than talk about the environment and given a gift to the future. I feel great knowing that I am a veteran of many wilderness trips to areas where the only reasonable way in is by air travel. I don't remember not seeing litter anywhere I have spent a few days! Mother nature's blood flows through every stream, creek or river. They all drain into her heart, the oceans of the world! Almost every person, including myself, has used the excuse: this is only a little bit of poison, so it won't matter today. The next rain, that little bit of poison begins its trip to the sea killing something. If the oceans were lying in a hospital bed, every doctor would know it's a matter of time before death. 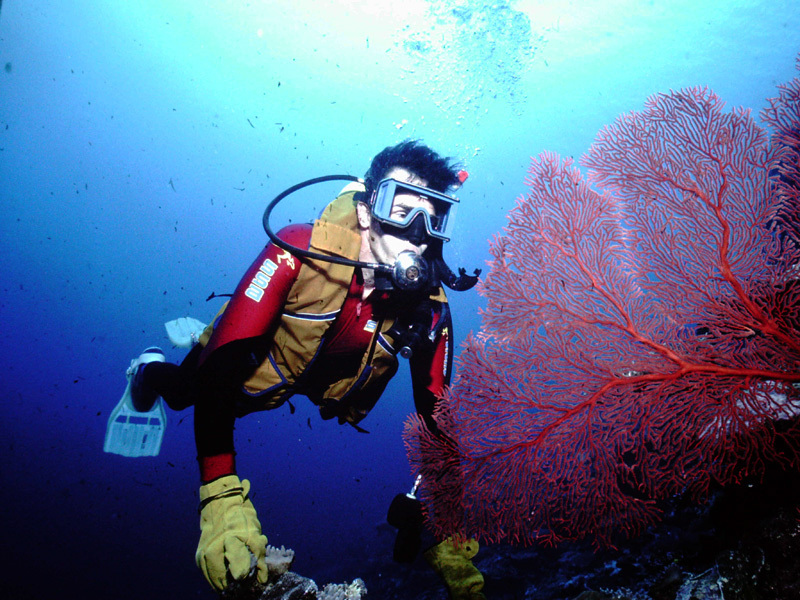 The oceans are the heart of life on earth. A little bit of poison times five billion plus people. Even the immense oceans can be killed by human ignorance. I wrote this column in capital letters because I feel it is important to the future. Listen to Jack's further message. 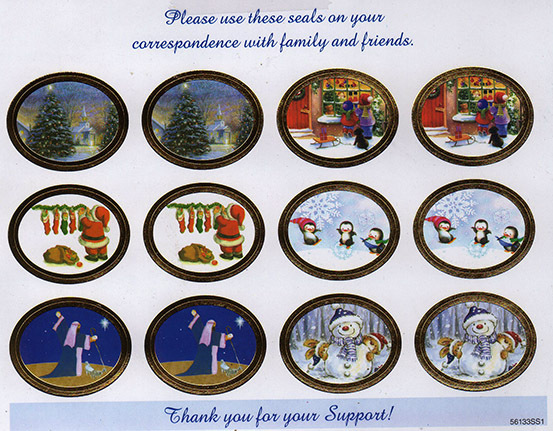 I believe everyone interested in the ourdoors should read and subscribe to the Compendium Newsletter. 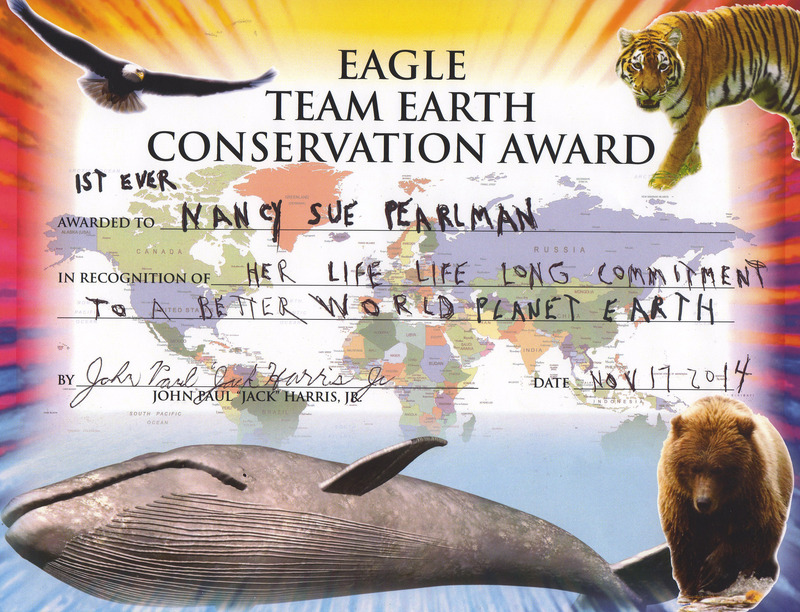 The letters' Editor, Nancy Perlman, is an environmental icon. 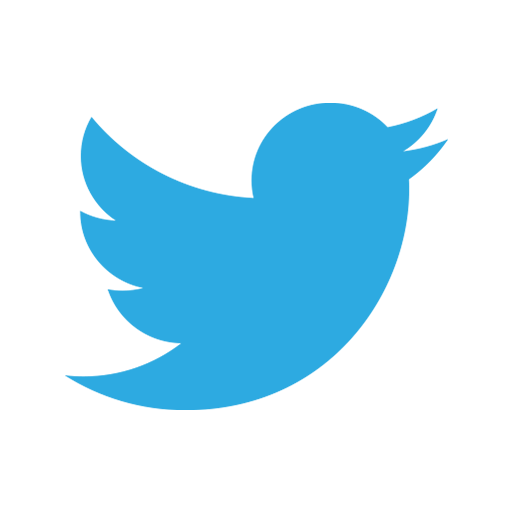 You can subscribe to the Newsletter by clicking here. Jack is trying to get a demonstration in all schools: teachers place two bottles of clean water on their desk. Into one bottle, they add one drop of brown dye at a time. This will show children how pollution builds up in the world. Continue adding one drop at a time until 10 drops are added to one of the clean bottles. Children will see and remember how small amounts of pollution effect their world.